“The Black Vault: Part Two,” by Rob Williams and artist Jim Lee, starts off with us unsure whether all of the members of Suicide Squad are going to live. We left off with them crashing into freezing waters, but thankfully (thanks to Croc), everyone made it out alive. 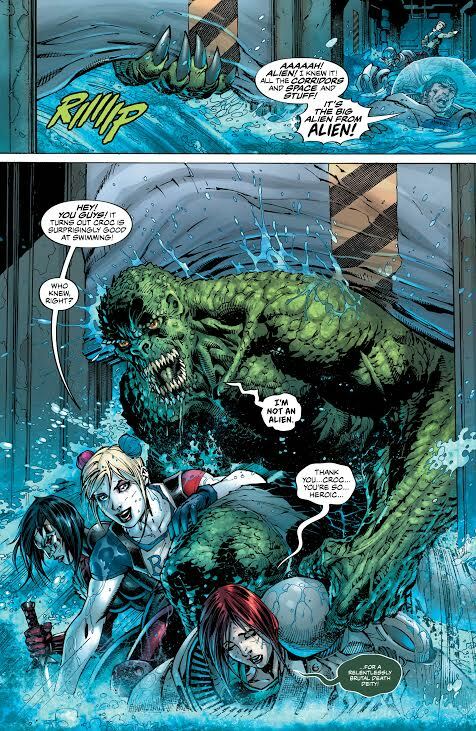 Besides Harley, Croc is becoming one of my favorite members of the team. The Squad find what they have came for, a girl named Hack, in order to find The Black Vault. When they get there, they find The Phantom Zone, which we all know is never a good thing. However, Boomerang doesn't know that and is too curious when he sees something moving in it. This, obviously, does not end well for Captain Boomerang, and turns out pretty bad for the rest of the Suicide Squad as well. Like the previous issue, the end brings a little up-close-and-personal file of one of the members of the Suicide Squad. This issue, it's Captain Boomerang. 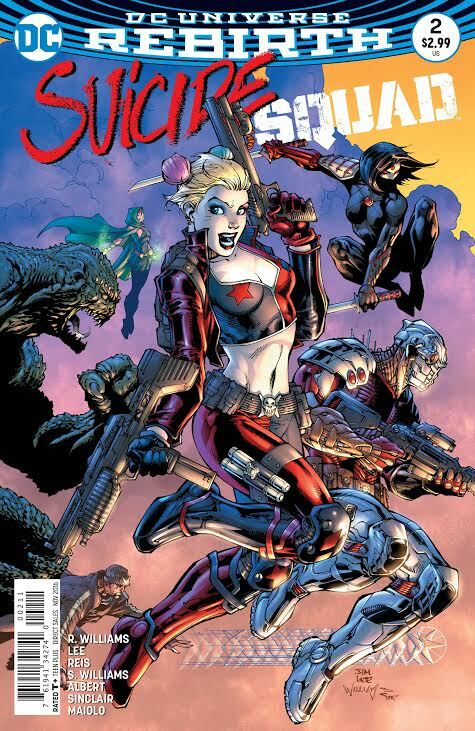 As much as I would enjoy seeing what happens next for the Suicide Squad, I do enjoy these personal backstories and getting a little more insight into each member's story. 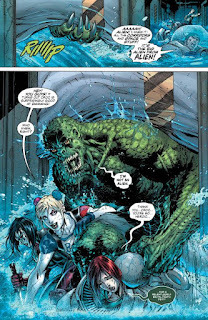 I'm looking forward to seeing the personal files of the rest of the Suicide Squad, especially Croc and Harley. Even though I know their story, I'm still looking forward to reading them (as well as reading what happens next in present day). The Verdict: This issue leaves us off with an unknown of what's going to happen next... well, we know it's not going to be good. The next issue needs to come sooner rather than later and I'm looking forward to seeing what happens next. Follow Theresa on Twitter @Smallville0628 and @Geektified for the latest comic reviews!